April’s Positive Change recipient is Women’s Advocates, the nation’s first shelter for women and children escaping domestic abuse. Women’s Advocates serves as a safe space for survivors of all backgrounds and cultures to escape violence and begin the healing process. They offer shelter, meals, clothing, transportation, personal needs items, counseling, and other basic services. On average, they provide shelter and services to 50 women and children daily in St. Paul. 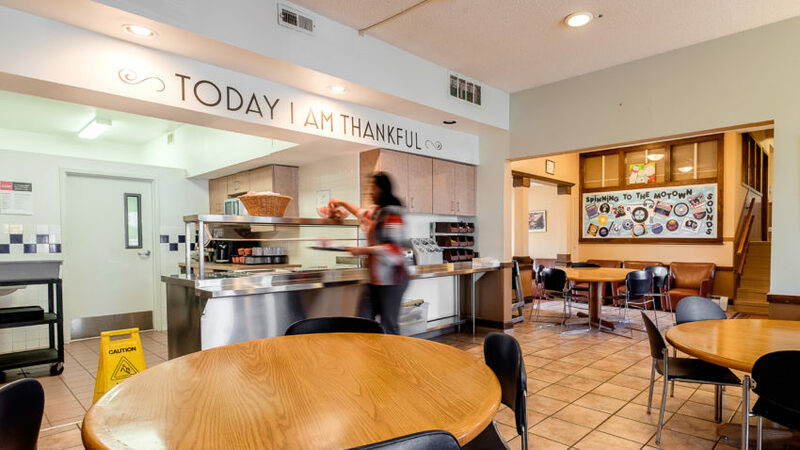 Positive Change proceeds raised in April will go toward supporting their healthy meals program to provide domestic violence victims and survivors with three nutritious meals each day.